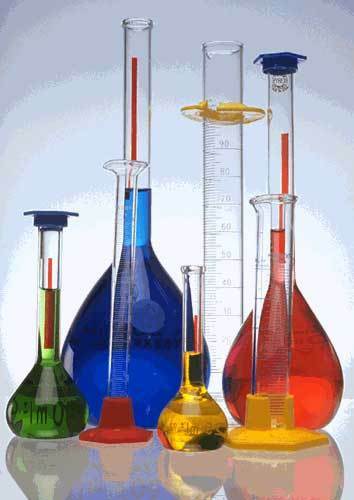 We make available Laboratory Reagents which are acclaimed for their make. We make use of the quality basic material in the production of the entire range. The material is thoroughly checked by our quality experts before procurement from vendors. We firmly abide with our terms and agreements in regards of Payment and its Time Schedule. Our payment methods are practical and simple. We provide multiple payment options.